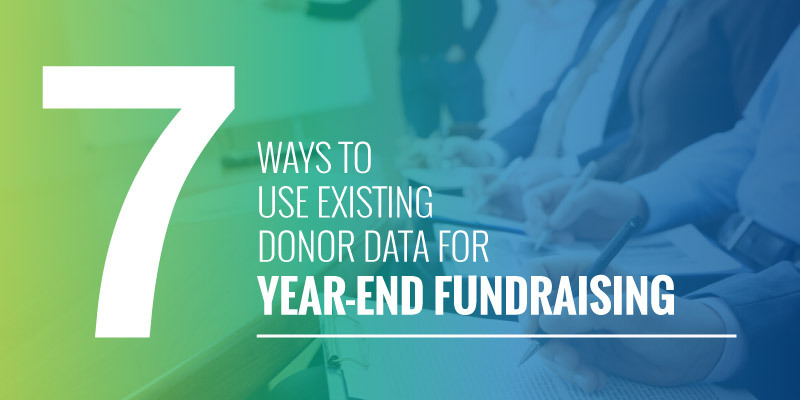 As your year-end fundraiser creeps closer, we know it can be hard to keep both your donor data and your fundraising efforts organized, which is why we’ve devised a few strategies to help you engage more donors and raise more funds. Perfect, target, and personalize your donation asks. Transition donors to higher giving levels. If you’re ready to learn more, let’s discuss our favorite 3 strategies in depth! Cleaning up your data is the first step to success. You can’t expect to organize your donors and maximize your fundraising strategy if your data isn’t organized! Just think about all your donors who have moved, married, divorced, switched jobs, or made other big life changes. You’ll need to make sure your data accurately reflects your supporters. This step is even more essential if you’ve recently switched CRM software. Take the time to sort through your donor database and eliminate any duplicate or out-of-date information. Should addresses be abbreviated or spelled out? Will we record phone numbers as (555)555-5555 or 55555555555? Should custom fields and notes frequently be used? Will we abbreviate Mrs., Ms., and Mr. with punctuation? During your database’s spring cleaning, you’ll want to look out for any lapsed donors and decide whether to remove their data from your system or regain them! You won’t want lapsed donor data cluttering up your software if it’s of no use to you. Remember to complete this step well in advance. You won’t want to spend important fundraising opportunities cleaning up your donor database. The bottom line: Cleaning out your donor database creates a smoother fundraising transition because your data will be accurate, legible, and easily accessible at a moment’s notice. Generally, you attract people similar to yourself, so think about the potential hidden within your existing network. Your board members, volunteers, staff, and even donors have incredible connections waiting to be discovered! Work with the donor, board member, or volunteer who can introduce you to the prospective donor. Send an email to supporters who have important connections and instruct them on how to get their connections involved with your nonprofit. Launch a peer-to-peer fundraising campaign so your donors can solicit from their connections and can engage them in your nonprofit’s work. When you find the right prospects to pursue from your network, you can begin your stewardship process! Using your network of donors, volunteers, board members, and staff is the most natural way to build authentic connections. If the individuals you know are interested in philanthropic activity, it’s safe to assume the people they know could be, too! Extending an invitation to your next event or to participate in your upcoming campaign isn’t a stretch for interested prospects. 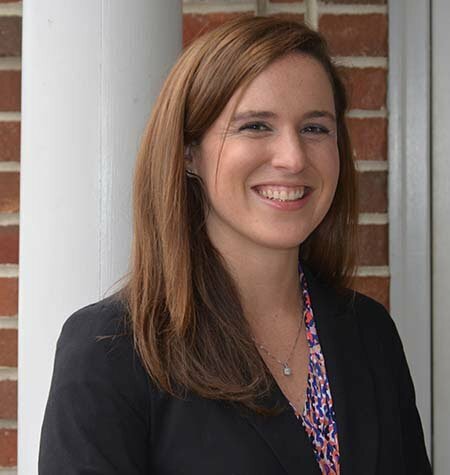 The bottom line: Great prospective donors could be sitting right under your nose! Use your existing network’s connections to expand your donor base. Stay tuned next week for Part 2 of this blog series to learn more year-end fundraising tips from our friends at DonorSearch!